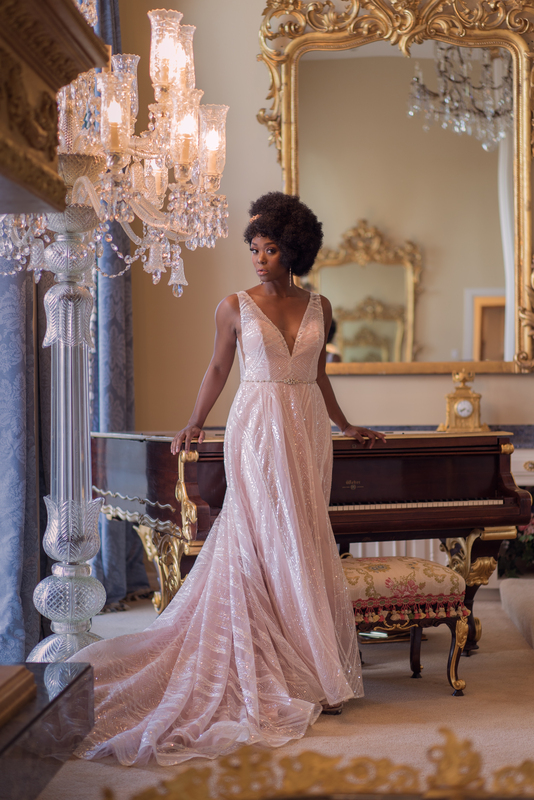 With brides becoming more savvy and more competitors arising everyday, companies have had find more effective ways to reach their target market — this is where content marketing has come into play. 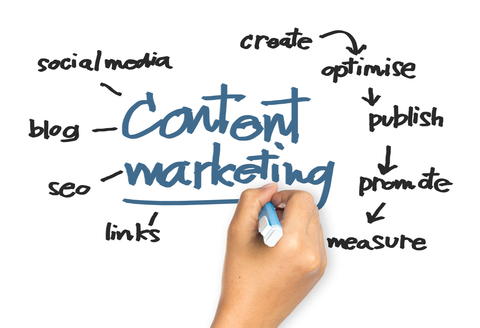 But, what exactly is content marketing? According to the Content Marketing Institute, content marketing is a strategic marketing approach focused on creating and distributing valuable, relevant, and consistent content to attract and retain a clearly defined audience to ultimately drive profitable customer action. Content marketing has been successful because instead of pitching your products or services, you are delivering ongoing, high-quality information to your consumers instead. Regardless of what kind of tactics you are employing, quality content should always play a significant role in each component of your marketing mix. And, if you create your strategy properly, all of these different tactics should work seamlessly together. If you don’t have a blog or if it’s non-existent, then you really need to start changing your priorities! A blog will not only increase your SEO, but it will also give your brand more influence, create better customer relationships and drive more traffic to your website. Blogs also provide you additional content to share on your social media channels and in your email marketing. The only catch? People actually read blogs, so make sure your content is well written and thought out, provides relevant information, and stays true to your brand voice. Creating and disseminating a press release is a great way to attract attention to your company that is essentially free. You could write a press release that talks about a seasonal wedding package, a new partnership, or the latest social media contest you’ll be running. Even if some publications don’t pick up your press release, any unique content on the web about your company is always great for SEO. You can also post your press release on your blog and social media channels to gain even more exposure — now are you seeing how everything works seamlessly together?! 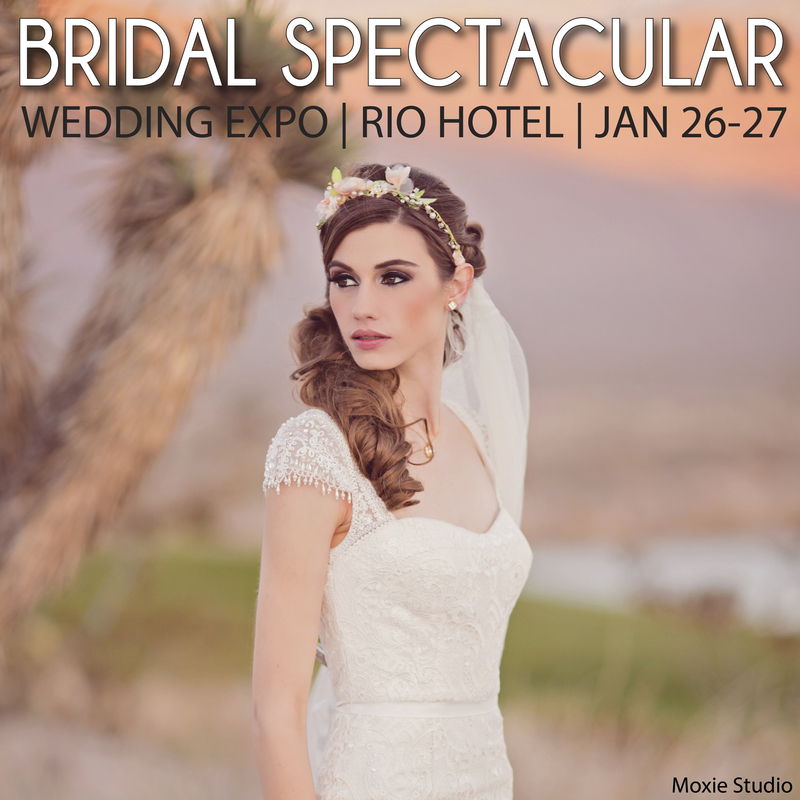 As Las Vegas’ longest running regional wedding magazine and bridal show since 1991, Bridal Spectacular can help you reach your target market at prices every business can afford. Please call (702) 368-0088 for questions and more information.